Aerial Revolution offers a variety of workshops that will enhance your skills and knowledge in the circus arts and revolutionize your body and mind. Take your training to new heights by exploring our aerial disciplines and circus inspired workout techniques. All classes are taught by highly trained professional performers and athletes. 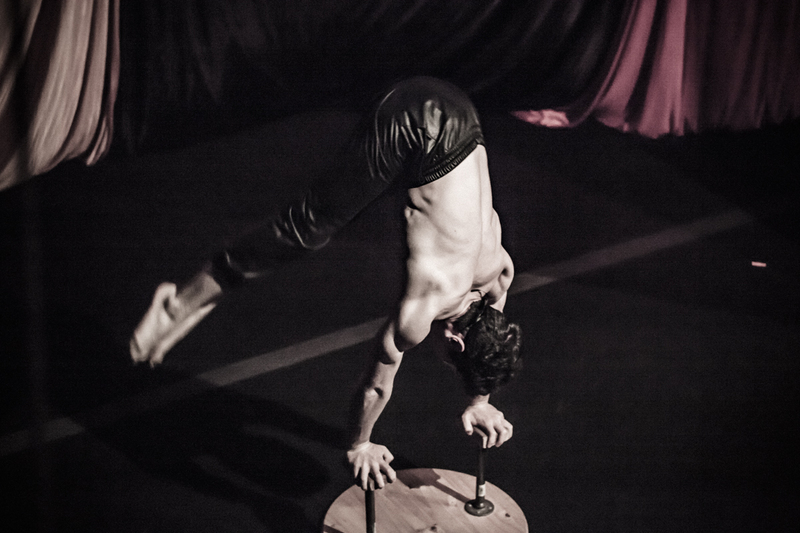 Areas include circus art skills, studio workshops, advanced training, special instructors and rigging.